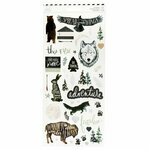 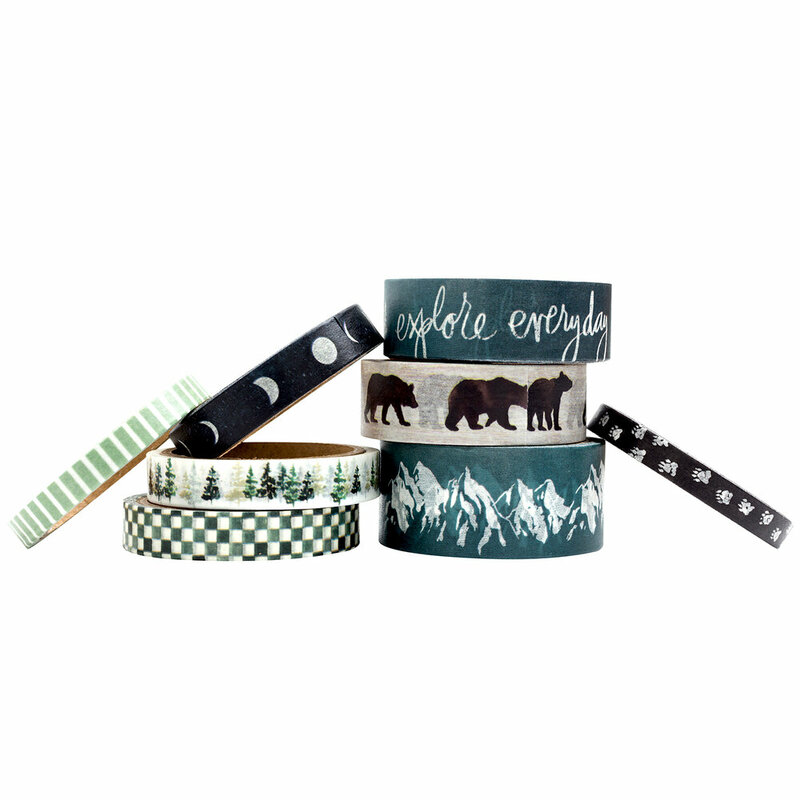 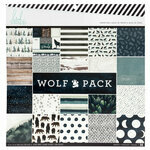 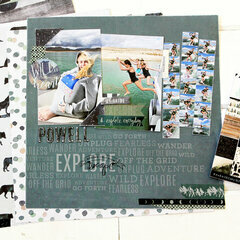 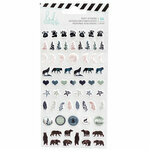 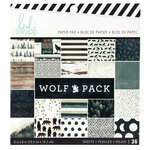 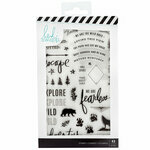 Add nature filled accents to your outdoor themed crafts with the Wolf Pack Collection Washi Tape Set by Heidi Swapp. 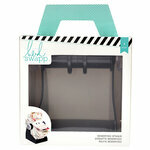 Included are 8 rolls of washi tape that each has 6 yards of tape. 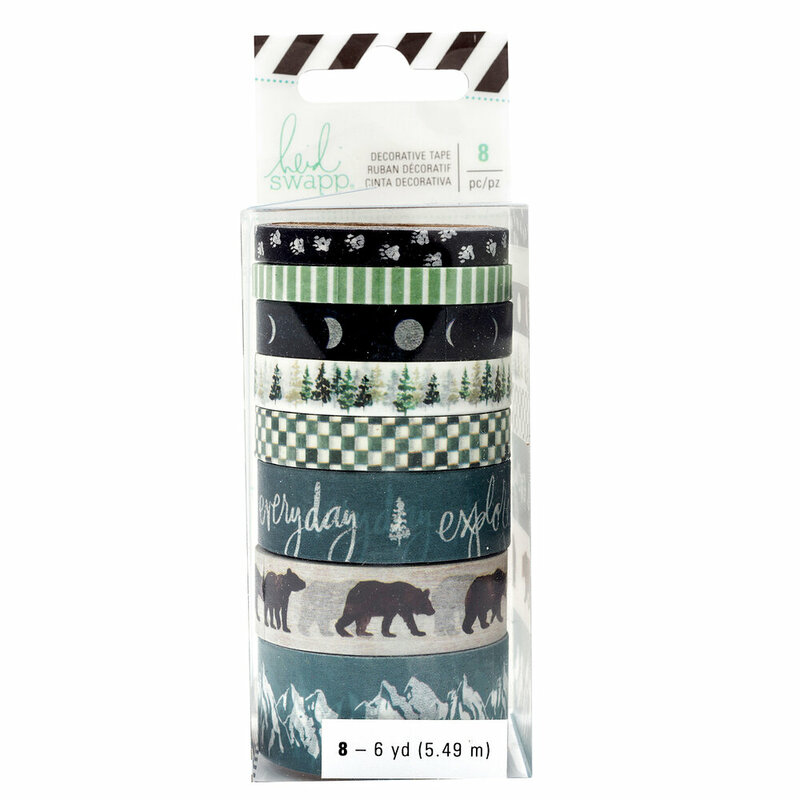 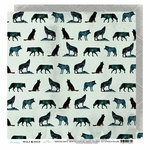 Designs include bear prints, moons, a forest of trees, black bears and more.